As someone who grew up in Middlebury but have now been a “flatlander” for 20+ years and now “virginian” for the last 6 and now an avid runner, I really enjoy your posts fascinating! Keep up the great work, very fascinating! I have no idea if the teacher of whom you speak is related Peter. The name Chatfield does stick in my brain as if it is one I have seen around town in other contexts, and I am curious if any of her descendants are still around as well. 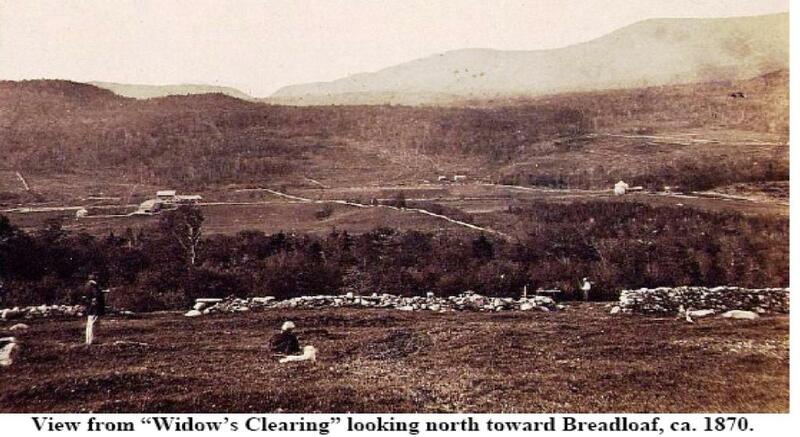 -I do have a copy of a poem entitled “Widow’s Clearing” written by her nephew Jason Billings of Ripton, who passed away in 1965. Enjoy your summer trip back to Vermont! Hello, I’m here at Middlebury College for the Chinese language program and have been looking for running routes. I just happened to stumble upon your blog and was wondering if you know of any good trail routes/running routes around the college. 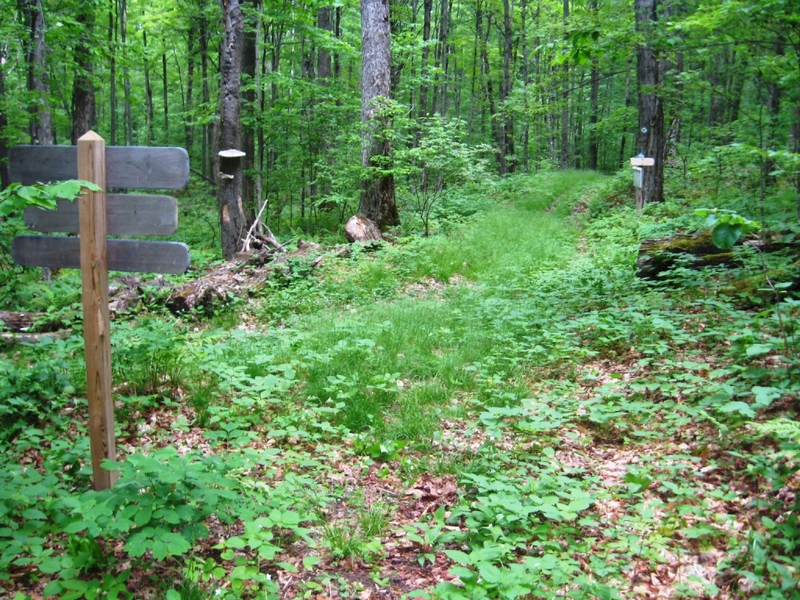 You can’t go wrong with pretty much any segment of the Trail Around Middlebury (aka “The TAM”). You can download a good map of it from the blogroll list of links here, and a few segments of it are described in earlier blog posts. Take a look at “Belden Dam on the TAM“, “Trailrunning 101“, and “TAM, Means, and Battell Woods”. You pretty much can’t go wrong exploring the maze of trails on Chipman Hill, if you are looking for some modest climbing. Any readers want to chip in some other “in town” runs? Hope to see you out there this summer. 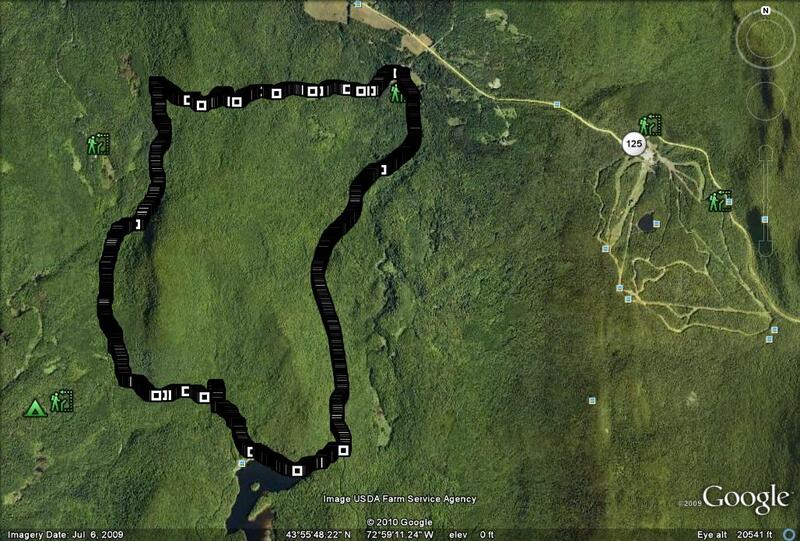 Hi Jeff , I live on Lake Dunmore 6 months of year and ran across your Blog as reference from Long Trail Running group. I run up to Silver Lake routinely and do many of the loops that you describe. Maybe we can do some run this summer. Contact me if interested. I am doing the Vt. 100 the same weekend of Goshen Gallop but would like to run from Moosalamoo Campground and do 15 miles or so before Goshen Gallop. Happy trails.. Sounds like fun – although 15 miles on trail would be a bit of a reach for me at the moment. 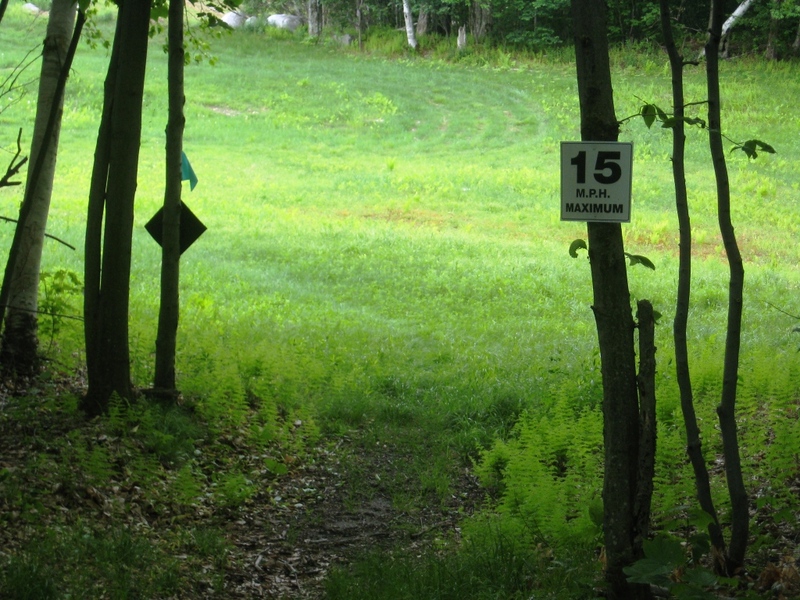 I am particularly interested in few runs in the Moosalamoo region which would require a car shuttle, and could be very psyched to try them out, if you are willing to run with someone whose range isn’t QUITE in the 100 mile training neighborhood. Two in particular which look good to me, and would fit my current fitness level are 1: Starting from the Brooks Road Trailhead, and and finishing at Lake Dunmore or 2: Getting onto the Oak Ridge Trail from either the Dunmore Side (harder/more climbing) or Goshen side (easier), doing the whole trail, and finishing up in East Middlebury. I will send you my email address. Elmer Luther Chatfield was the great grandson of the widow of Widow’s Clearling. He passed daway in 1997. Thanks Bill – Hopefully Peter will revisit the post and see your comment. A few weeks ago, another reader let me know that this posting helped him sort out some of his own geneology as well! I grew up in Ripton in the 40-50’s and have many answere to your questions. Drop me a line.